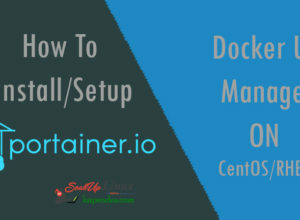 Docker can be installed easily and it is available for almost every Linux distro’s and other OS(s) like Windows or Mac. Docker can also be compiled on the local system itself with the use of source code present on GitHub. Also, there are pre-compiled packages for Docker. It can be installed on the Host Machine OS or on a Virtual Machine. We will pull the Docker-relevant packages from the repo, so provide proxy details. 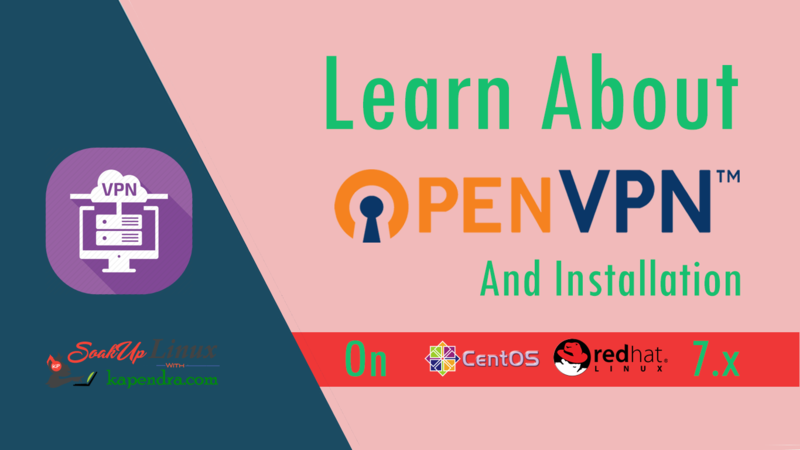 Note: – This tutorial is for the scenario mentioned above but commands and steps for RHEL/CentOS 6/7 are same. For the installation of Docker, we required EPEL (Extra Packages for Enterprise Linux) repository pre-configured on CentOS/RHEL 6. 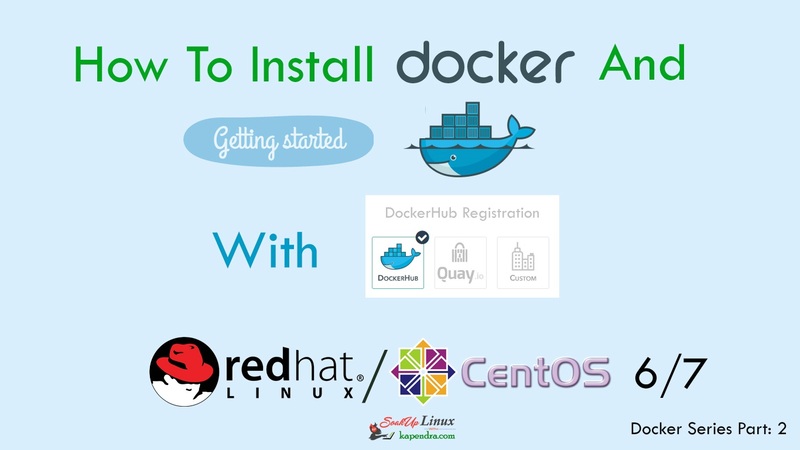 But, If you are running a CentOS/RHEL 7 then you don’t need to install EPEL because CentOS 7 already have all packages required for Docker installation. As we have successfully installed Docker and service, we need to start its service. For starting docker we need will use the following sets of command for CentOS/RHEL 6/7. Also we ill enable the service for current runlevel(s). If you could See this then Your Docker installation is a success and its verified. Now if you want to pull images(CentOS, Ubuntu etc.) 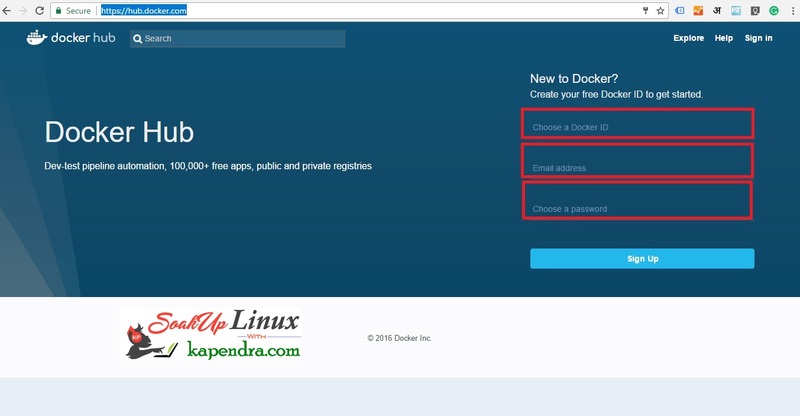 from the Docker Hub then you need to complete a registration process on Docker HUB. After successful registration, those credentials will be used for several other purposes too, other just pulling images from HUB. Docker Hub is a registry service on the cloud that allows you to download Docker images that are built by other communities. You can also upload your own Docker built images to Docker hub. We will continue to Docker command usage in next tutorials and we will create or own containers and images and try to explore more. Previous articleWhat Is Docker And Concept Of Containers with Virtualization?